Brand Ambassador for LIVELY starting spring 2017. Caroline took over the @wearlively Instagram Story during LIVELY’s Summer Lawn Party in Montauk. See the blog post here. See my recap of the event here. 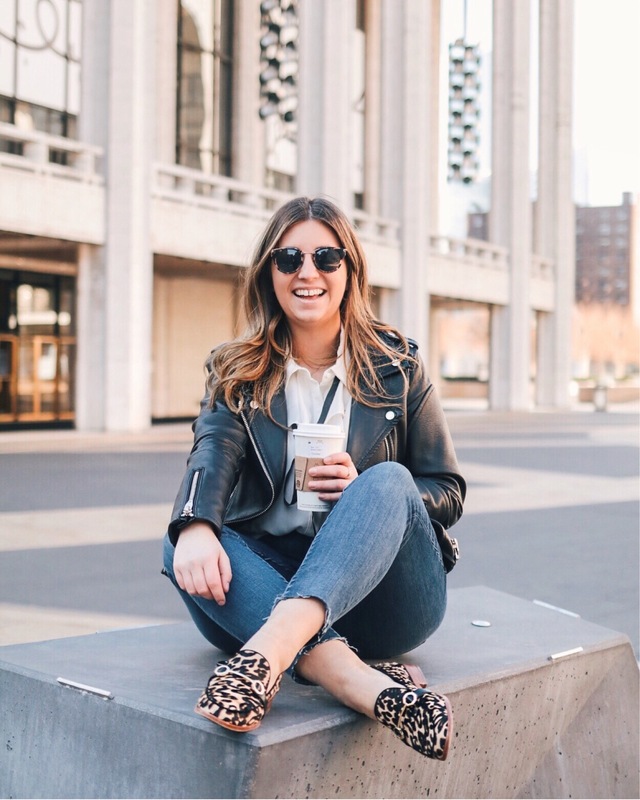 Caroline partnered with LOFT in March 2017 for an Instagram Stories takeover for a tour of her local LOFT store featuring her favorite pieces from the spring collection. See the LOFT Instagram post here and my blog post featuring the full look here. Caroline created two posts featuring Steve Madden Daryyn sandals from the spring 2016 line. Caroline created two posts featuring Tobi products from the spring 2016 collection. Caroline created one blog post and one instagram featuring the Stella Pendant from The Atelier‘s Summer in the City Collection. interested in working with When & Wear.